This is a vast topic, very old and yet very new at the same time. .The name ‘gemmotherapy’ confuses people as it is often mistaken for crystals therapy. The root of the word “gemma’ has several meanings in Latin, these include ‘precious stone’, ‘bud’ and resin. 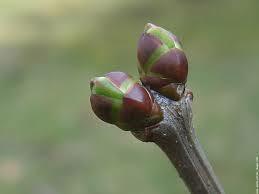 It is easy to see the similarity with precious stones when you start harvesting the buds. I love the way I have to go out into the woods and fields before the end of winter to make this medicine. It also makes you learn to recognize the different trees before they have their leaves in order to ‘capture’ the moment when the buds are ‘just right’ for medicine making. Throughout winter, just like precious stones, the buds are beautiful and closed. Their energy is present but so deep that it would be easy to think that they were mineral and not plant.Then the spring sap surges up through the buds and just when they are on the verge of opening, they are right for medicine making. It is similar to the moment when a baby crowning. This form of herbal medicine was named phytoembryotherapy by a Belgium doctor in the 1960’s called Pol Henry (1918-1988). He was inspired by the work of his colleague Niehan who was researching the use of fresh embryonic cells from animals. Pol Henry took the method one step further to the plant kingdom. He studied a series of buds and young shoots and developed an extraction method specifically for embryonic plant tissues. 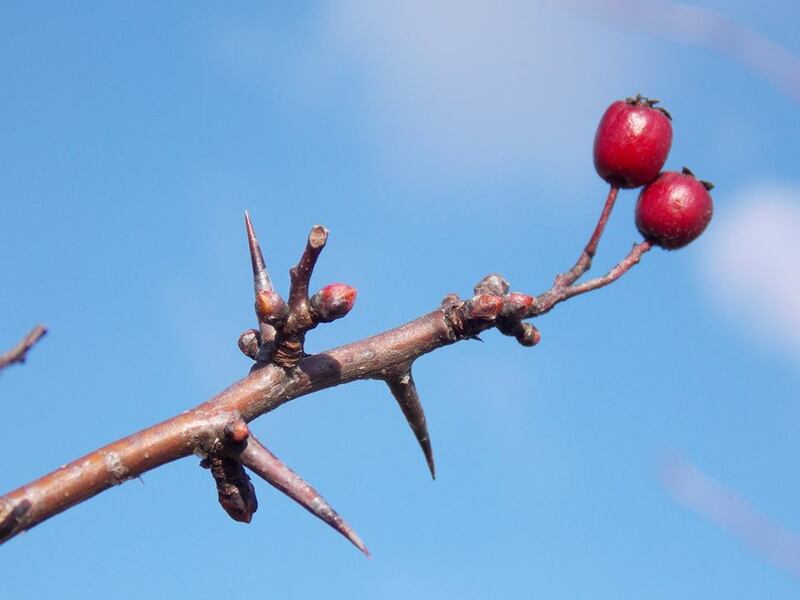 Alchemists worked with tree buds in the middle ages and a slave called Balm of Gilead made form polar buds has always been a part of traditional herbal medicine. However, gemmotherapy is relatively new and unknown in the modern-day herbalist’s tool box. There are two main protocols for preparing bud extracts.The first was proposed by Max Tetau, who re-baptized phytoembryotherapy, gemmotherapy in the 1970’s. He was a homeopath and so proposed homeopathic like dilutions . These 1D dilutions are now considered the ‘classical’ commercialized form of gemmotherapy sold today in French pharmacies. The fresh bud is macerated in alcohol and glycerine (1/20th dilution of the equivalent dry weight of the buds) . After a 21 day maceration, the mother tincture is filtered and diluted 1/10th in a blend of water, alcohol and glycerine (50, 30, 20). Although this method of preparation is inspired by homeopathy, it is not a homeopathic remedy, as the process does not include sucussing (special way of shaking the preparation) . A newer method, developed in Belgium in 1995 uses a concentrated (non-diluted) preparation of 1/20th dilution with water, alcohol and glycerine. I prefer this method because 1) it is simpler to make and 2) as there is no dilution, the amount of drops therefore the amount of alcohol consumed is ten times less. So why tree bud medicine? Buds contain the energy of the future plant (a sole cell from a bud could in-vitro reconstitute the whole plant (and all its genetic information). This implies that bud extracts have a wider therapeutic range of action than either the leaves, flowers or roots and that their action is powerful, deep and fast acting. These embryonic tissues are ‘totipotent’, which means they could develop into any part of the plant. They are in a phase of rapid cell multiplication. They contain more nucleic acid (genetic information) than other tissues and also contain oligo-elements, vitamins, plant hormones (auxines and gibberellins), enzymes and mineral containing sap. These energy-filled buds can revitalize sclerotic organs and stimulate rejuvenation, which are both helpful actions in chronic degenerative ailments. This powerful energy coming from the quickly developing buds also has a strong draining action on the organism helping to eliminate and detoxify. Different bud preparations apparently have an action on different organs. For example; Betula pubescens, Rosmarinus officinalis (young shoots), Juniperis communis (young shoots) all act on the liver. Betula pubescens (inner bark of the roots), Juniperis communis (young shoots), Fraxinus excelsior (buds) on the kidneys etc. Other main spheres of action are joints and bones, circulation, female hormonal system, liver health, thyroid imbalances, allergies, nervous system disorders, respiratory system, skin problems and memory. Gemmotherapy preparations can also be beneficial on a much more subtle level. They contain a concentration of information and the essence of the tree. Trees capture not only the energies coming from the sky (cosmic forces) but also those coming from the earth (telluric forces). In the bud there is a build up of this life energy that is suddenly forced around the whole tree at the moment when the spring sap triggers new life. We are trying to capture this concentrated energy in the buds in gemmotherapy. It is the life-giving, informational, potent, vital and vigorous expression of the whole tree, which can help increase the life force of human organisms. This medicine triggers change, movement and transformation. In the contracted bud lies the future tree. It is very important, in order to capture the information encapsulated in the bud to harvest them at the right moment and prepare them straight away. It is recommended to make the medicine on the field (I take everything I need to put the buds straight into the maceration blend). I love trees and the feel that their medicine should have a central role in any herbal tool box (https://aromagnosis.com/2019/03/20/listening-to-trees/). I use tree essences, essential oils from trees, herbal tree preparations and tree bud medicine (https://aromagnosis.com/2019/03/20/trees-as-spiritual-masters/). 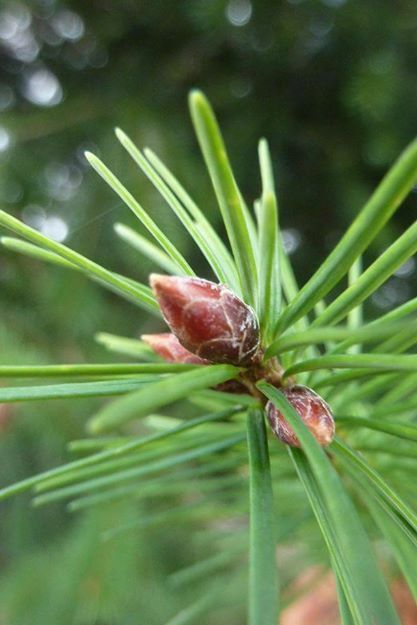 What I find very exciting about tree bud medicine is the vital force triggered by the sap that contains the message of the whole tree on both physical and energetic levels. This idea of movement and life energy are for me two of the most important factors in healing. Disease is often a product of stagnation and a decline in vital life force. Gemmotherapy definitely holds a powerful message of regeneration.